This projects aims at replacing old plugs with smart, remote controlled ones. With them you're able to control anything through the internet, your voice or automated rules... like turning devices only when you're nearby. Anyone who's ever replaced an old light bulb with an energy saving one is a potential customer. Electronic device manufacturers may also interested to integrate the technology directly in their devices. 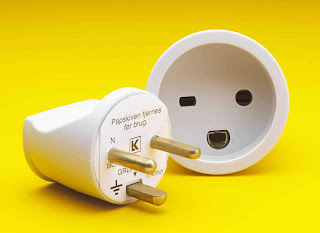 The plugs are paid and part of the money goes to educating school children. Make the plug a compulsory accessory: people should forget it's there but look for it when it's not present. Without it, energy's wasted as the device isn't turned off when it's not used.